OUTLAW PETE rides into town (and bookstores) today. 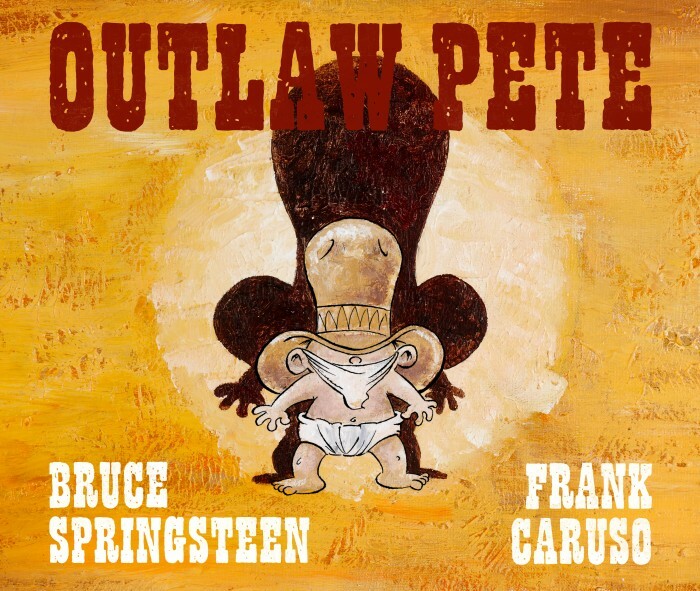 Bruce Springsteen and Frank Caruso have turned the epic song into a beautiful book for fans of all ages. Get your copy at one of the retailers below!